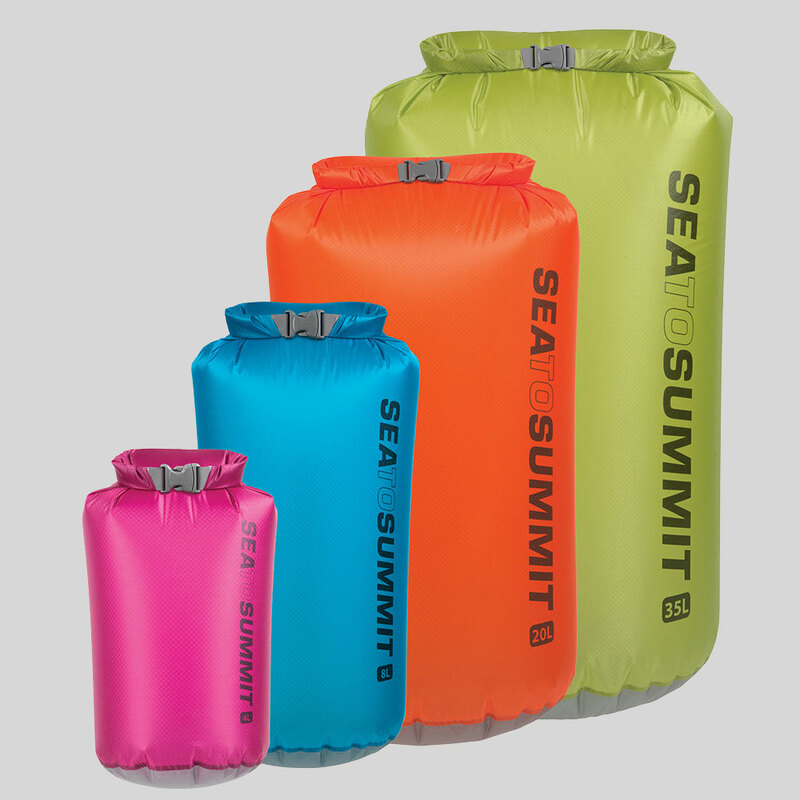 Sea to Summit accessories are innovative, lightweight, compact and durable solutions to outdoor and travel enthusiasts. Every piece of Sea to Summit gear is designed to make you want to take it outside or travel with it, to make your trip lighter, to be more organised, more comfortable, more carefree - so that no matter what the conditions, you can revel in being out there experiencing our wonderful past. Our unique Dual Layer construction uses two independent high resolution layers, giving greater sensitivity by distributing your body weight and shape over more cells. The two layers are offset for more uniform insulation and cushioning. That was our goal when we designed our sleeping mats. 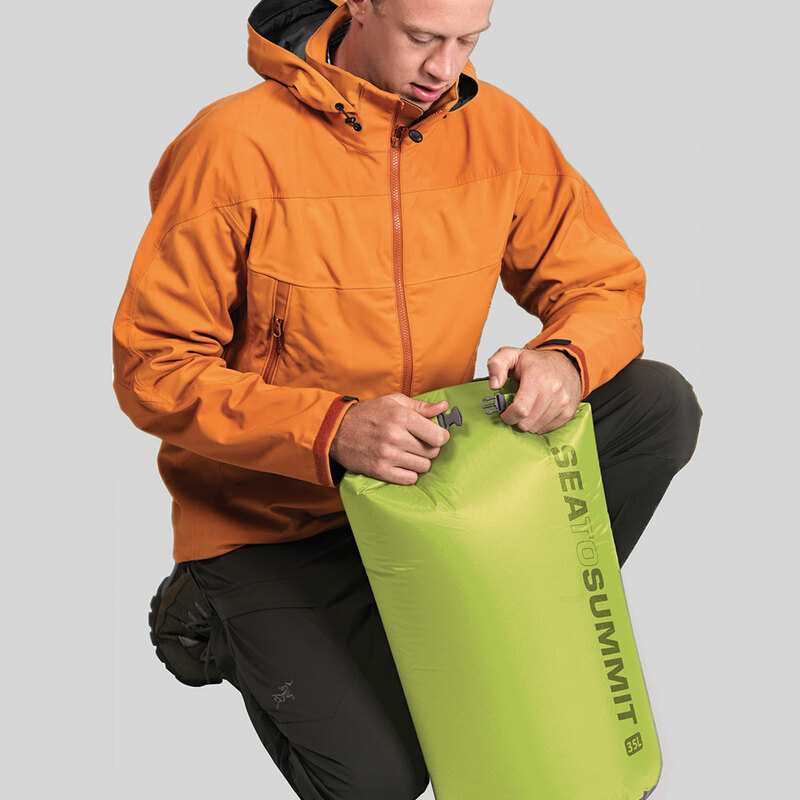 Our Air Sprung Cell™ technology and application specific designs make crafting your perfect sleep system a reality whether you are an alpinist, a car camper or both! A collapsible, two-person cook system featuring an award-winning 2.8L X-Pot for camp stove cooking, two X-Bowls and two X-Mugs. Until now, your camp cooking pot was the most bulky, awkward item in your kit. The Sea to Summit X-Pots change all that. Our X-Pot is a fully featured cooking pot that packs down to an inch tall disk. The added beauty of the X-Pots: Your X-Bowls and X-Mugs can nest inside for an exceptionally compact cook set.